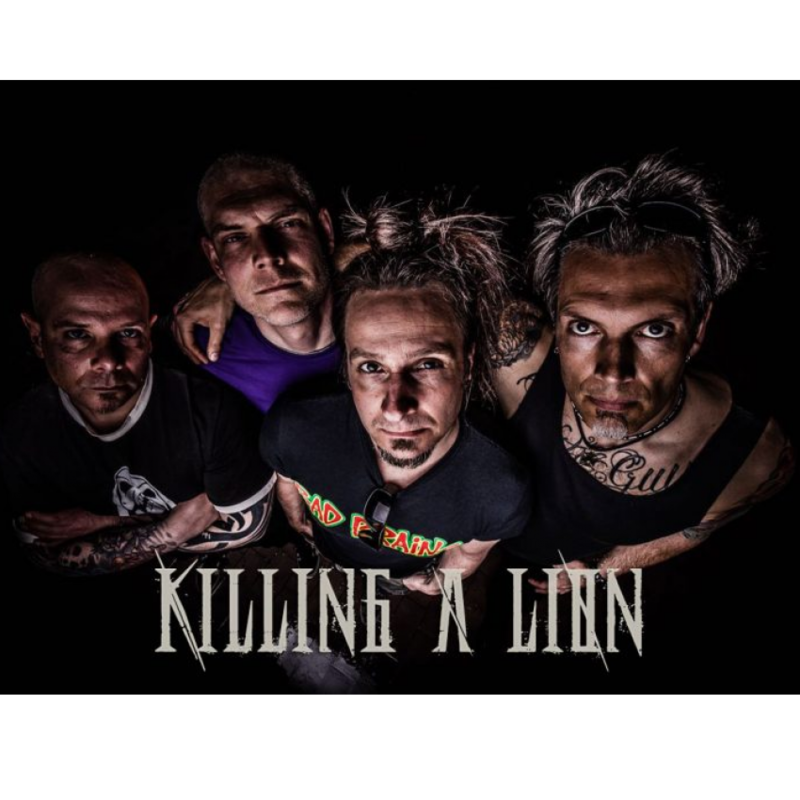 Killing a Lion is a modern, alternative, experimental metal band from Germany/ NRW. The band wouldn´t like to be limited by only one genre. Therefore they are not afraid of using elements of other styles of music. Groovy metal parts meet freaky-experimental sounds, topped with catchy and powerful vocal melodies.